Hunters with a knack for filling their deer tag tend to have more than success in common. They trust their hunt to Remington® Core-Lokt.® For more than six decades, it has remained the leader in centerfire deer ammunition. And deservedly so. The Core-Lokt bullet design is the original controlled-expansion bullet - and one of the most effective ever developed. Its progressively tapered copper jacket is locked to a solid lead core, promoting perfectly controlled expansion and high weight retention for absolutely dependable on-game results. You'll find its time-proven performance in both soft point and pointed soft point versions - and in a range of bullet weights for virtually every centerfire hunting caliber made. Another breakthrough from Remington® Express® Power-Lokt® delivers unmatched performance for small game and varmint hunting. The thin copper jacket is electrolytically plated to the lead core for near-perfect concentricity and gyroscopic balance. The result? 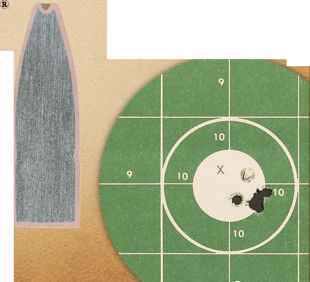 Dead-on, benchrest-type accuracy with instant fragmentation on impact. 243 WIN, 80-gr. Remington® Power-Lokt® Hollow Point, .5", 100 yds. HIGH-PERFORMANCE HANDGUN AMMUNITION. 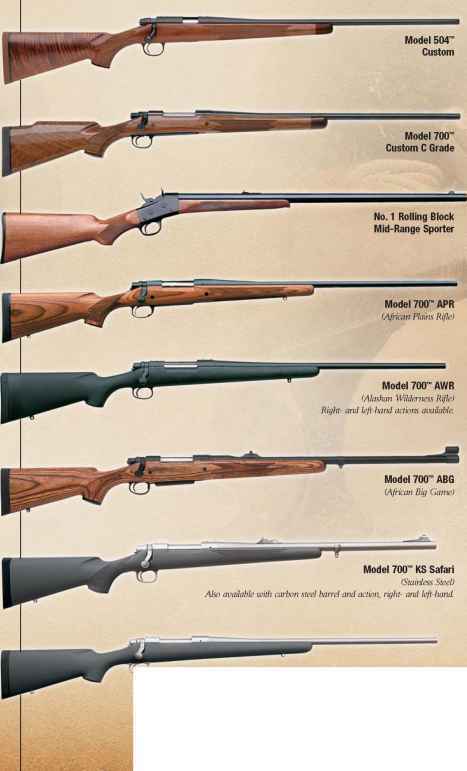 An outstanding example of Remington® bullet innovation. Designed for law enforcement, home security and personal defense applications, the Golden Saber™ High Performance Jacket successfully combines four critical elements of handgun bullet performance: Match-type accuracy, deep penetration, maximum expansion and virtually 100% weight retention. No other bullet has ever been able to fulfill these performance parameters so completely. 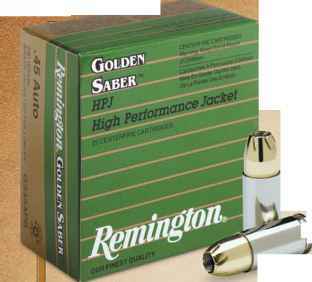 The high-performance jacket expands to a larger diameter than lead core -over 1.6x caliber diameter. The minimal lead deformation retains energy for deeper penetration.